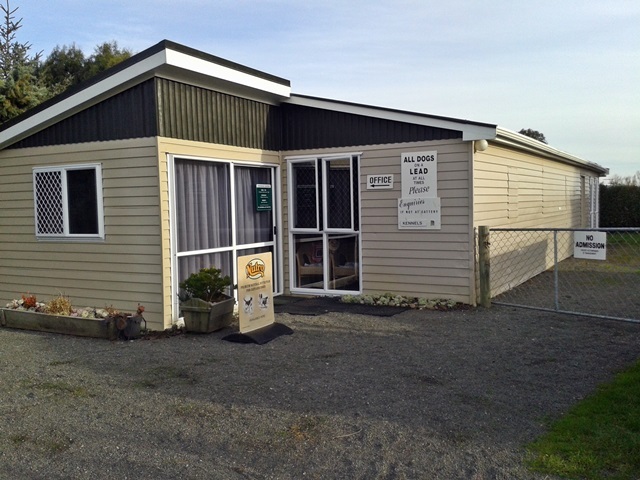 Wanganui's premier pet minding facility is located in a peaceful, rural setting close to the conveniences of town. 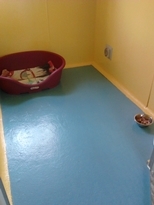 We are now able to offer two levels of accommodation for your dogs. Our VIP/Special Care Suites are fully insulated and have hammock style beds and soft bedding available for those cold nights. Soothing music is played 24 hours a day. Painted in bright colours, these suites are cheerful and close to the kitchen. 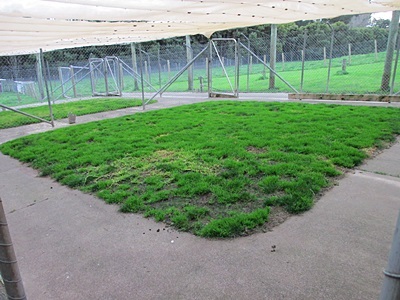 Pets are monitored carefully and have access to the exercise area without needing to negotiate steps. 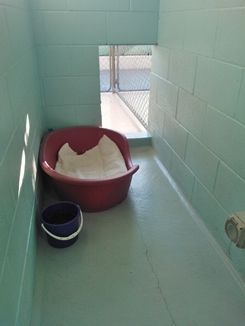 This area is separate from the main boarding kennel area and offers a restful environment. 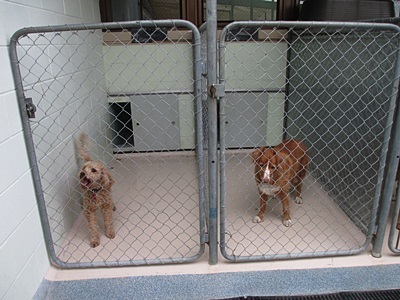 Older pets and those requiring special care will benefit from these facilities. There is a small extra daily charge. 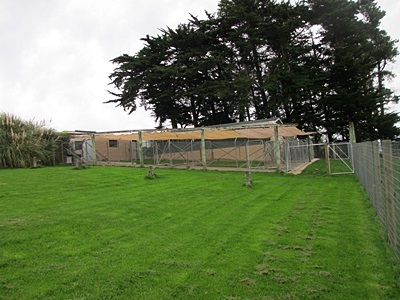 The main kennel building features individual pens with inside sleeping areas and has outer covered runs. Beds and bedding are provided and your dog is free to enjoy the fresh air and sunbathe at leisure after their busy playtime outside. 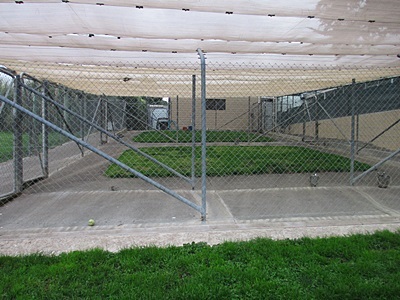 Dogs have access to outside exercise areas, two of which are shade-cloth covered, to protect from the summer sun. 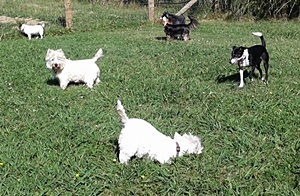 They are exercised 3 times daily for stretching their legs and socializing; alone or in small companionable groups, we cater to their needs. 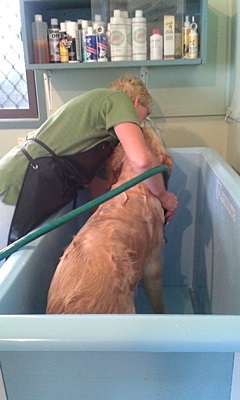 Our grooming room features a warm, soothing hydrobath and is available to both regular and casual clients. 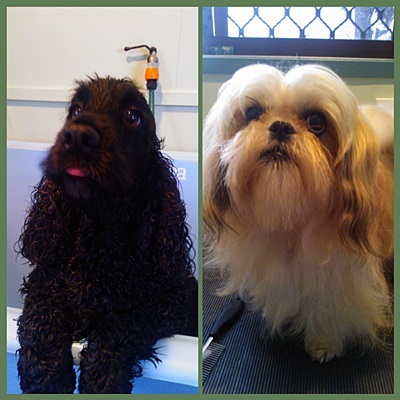 Although we do not do grooming here, we can arrange full grooming at a local grooming parlor, if required, with advance notice at time of booking. 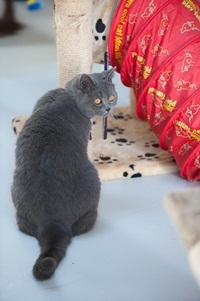 Our cats have their own individual pen which gives privacy from its next door neighbour. Each pen contains a raised sleeping shelf and litter tray, food and water bowls and room to move around. Some pens have connecting doors which allow family cats to interact when required. 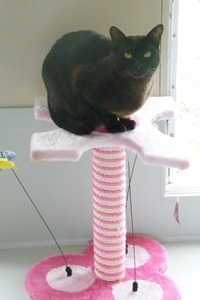 There is a large communal play area filled with climbing toys for the cats to explore. 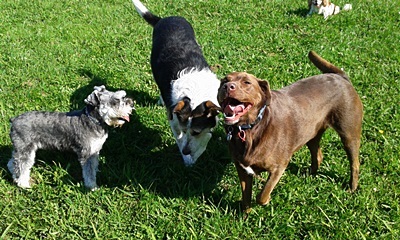 A smaller play area can be assigned for pets that prefer their own space. 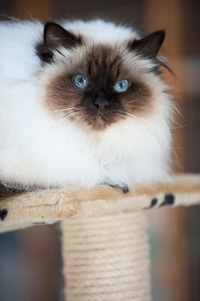 Cats and dogs are given pats and cuddles and individual attention for their physical health and emotional well being.